Studies have shown time and again that repeat customers generate more revenue and profits for your business than merely finding new customers will. Retaining these customers over time is crucial for maximizing profits for your contracting business. 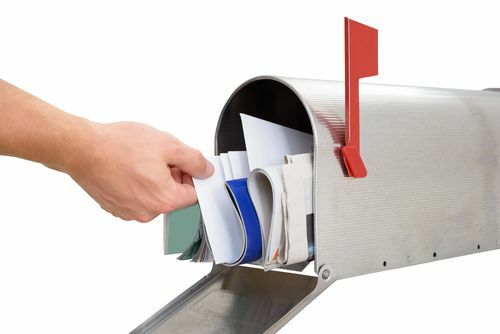 Therefore, one thing you may want to determine is how HVAC contractors use print mail to get these customers to come back for follow-up business. Getting a new customer is one thing; retaining that client is another. When providing a service that includes the installation of new home equipment, it is imperative that the contractor continues contact with that customer. Service and maintenance contracts are a good place to start. Using print mail to send out appointment reminders establishes a communication channel with those existing customers. Reminding a client of upcoming appointments lets them know you have not forgotten about them. This helps to ensure a follow-up action to avoid missed appointments. Here are some examples of appointment reminder postcards. Some may find this idea a bit hokey, but it is a useful tool for customer retention. However, this must be more than just sending out a holiday card every year in December. Consider other major holiday periods such as Thanksgiving, Memorial Day, and Labor Day, to name just a few. Personalize your service by sending out birthday cards. Sending a card gives the client a sense of a true personal touch. When mailing these cards consider offering discounts for additional services you may provide. Here is an example of a Contractor Customer Communication Program. Consider adding personal stories about your employees or including coupons or discounts. The ideas you can incorporate into a newsletter are almost endless. The important thing is that they be personable in nature and show your clients that you share their concerns and interests.